Nostalgia In Miniature Workshops: Signing Off From Our 2014 Calendar Of Workshops & Looking Forward To Next Year's Workshop....Plus A Bit More Besides! Signing Off From Our 2014 Calendar Of Workshops & Looking Forward To Next Year's Workshop....Plus A Bit More Besides! 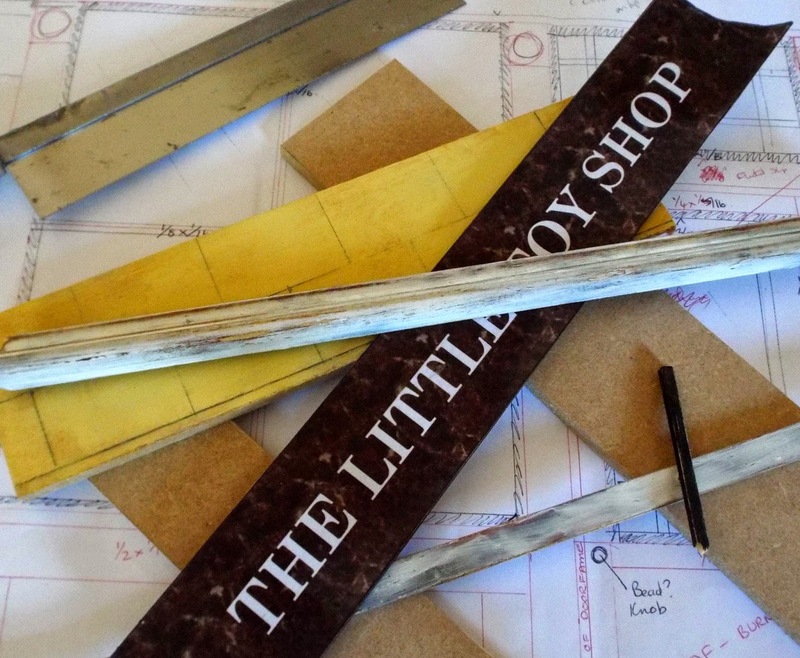 Although it's been a few weeks since our last workshop....much has been going on here behind the scenes. We hope those of you who embarked on the little herb gardens, have been having great fun completing the projects at home. We would love to see your finished projects! For those of you who tackled the 1/24th scale herbs in particular, how have you got on? All is calm, everything is prepared. There is so much room and we can really spread out! Just look at the concentration!! This is now being forwarded to the charity on everyone's behalf. THANK YOU TO EVERYONE WHO DONATED TO OUR BREAST CANCER CAMPAIGN WORKSHOP RAFFLES THROUGHOUT THIS YEAR - IT HAS BEEN VERY MUCH APPRECIATED! 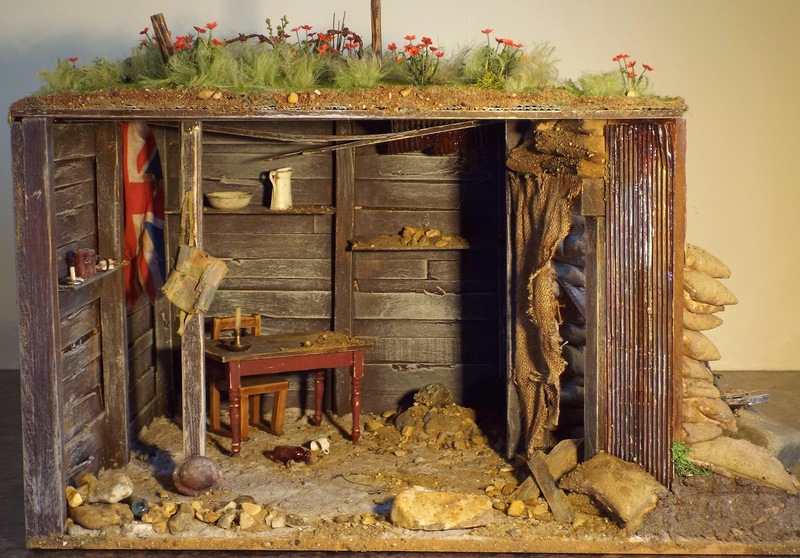 Also...we are absolutely delighted to announce that our WW1 Dugout, Trench & Poppy Field Scene has been sold for a magnificent £400! The family story behind the lady from Hertfordshire who purchased it, can be read on the main promotional page. It is truly amazing and quite poignant, and we are both thrilled that this will now be going on to a wonderful new home. 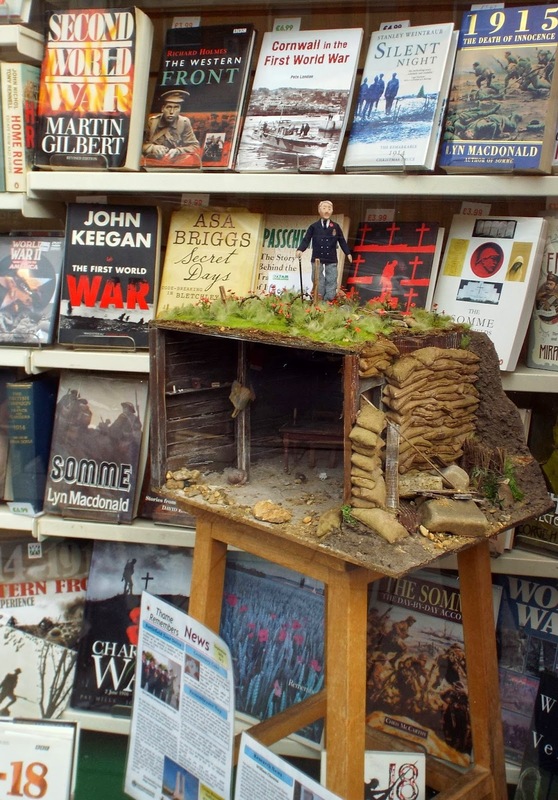 The well travelled little WW1 Scene is making its final public appearance in the window of Thame Oxfam Book Shop for Armistice Day, and then it will embark on its journey to the new owner. We shall both be very sad to see it go as we have become rather attached to it, but it is most definitely going to a good home. This also meant that we were able to send a cheque for £200 to the Royal British Legion, as it was always our intention to donate 50% of all proceeds from this sale, to this charity. 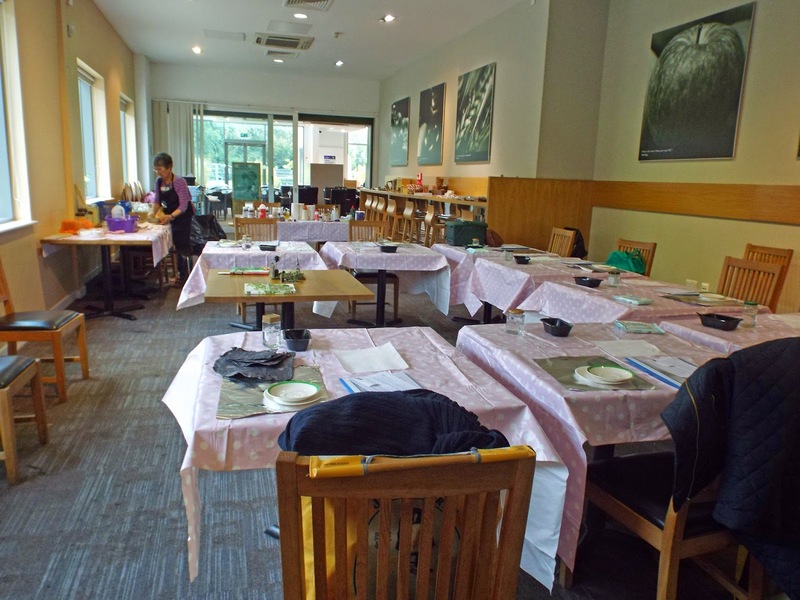 We have both been busy planning our next workshop, date to be arranged but we are hoping for a Saturday in June at the Bicester venue. Unfortunately it isn't possible to sort this out with the venue until January. It will have a real wow factor....but more about that another day....so watch this space!